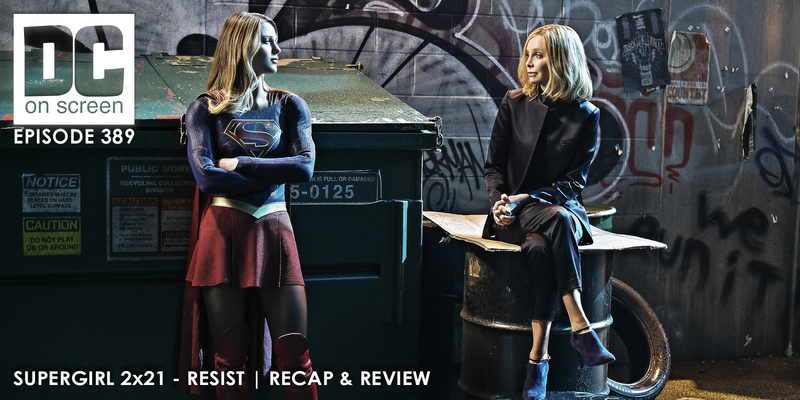 Cat Grant returns just in time to guide Supergirl and the rest of National City. President Alien has to come clean to Kara and the DEO team. Supergirl has to save Lena and Mon el from Rhea’s ship before the vows become a thing. Maggie and Alex buy just enough time for Supergirl’s backup plan to kick in, and obviously Cat can see straight through James’ Guardian costume.